theSpeakEasy.com | Who’s Da Bomb? Vote and we’ll see! 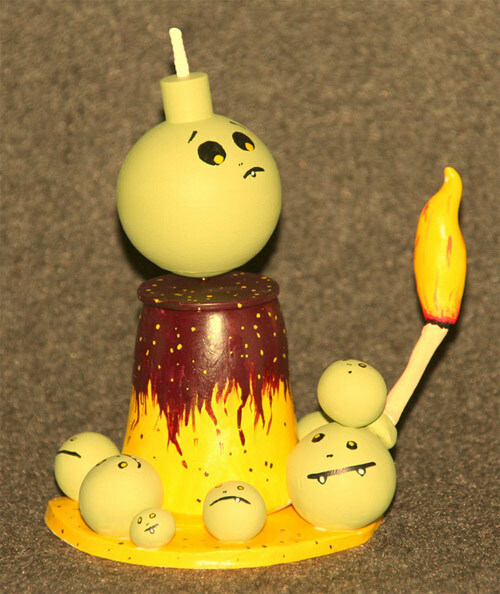 Delicious Drips and Tenacious Toys have teamed up with toy customizers around the world (established folk to amateurs) to create the “Who’s Da Bomb?” show and contest. Tagged Delicious Drips, Tenacious Toys, Who's Da Bomb?. Bookmark the permalink.